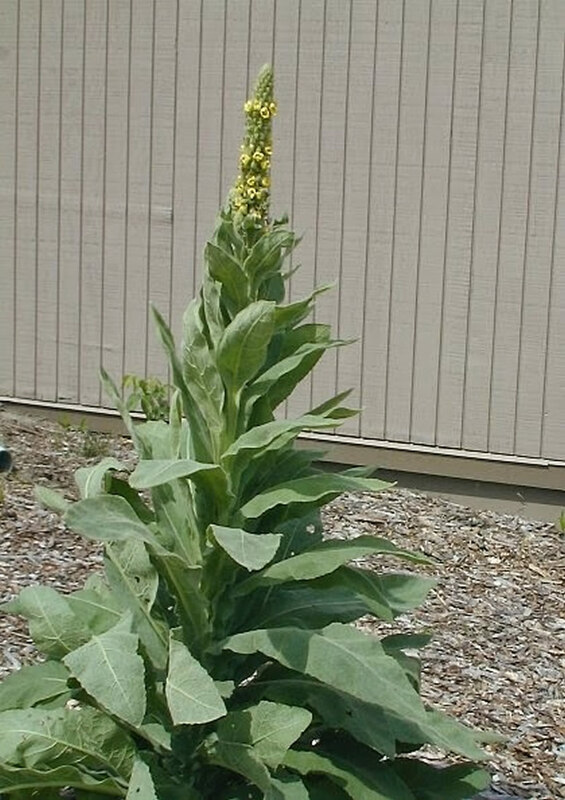 Mullein has a towering stalk which bears tiny yellow flowers which have antiseptic properties and when a tea is made then cooled can be used as a mouth rinse.The leaves have the shape of a tobacco leaf but feal like flannel to touch, tiny like hair follicles should be washed off because they can cause irritation to some individuals. but overall this plant packs a powerhouse of a punch for overall respiratory issues regardless of the severity in both Adults and in Children.Mullen Leaf is a powerful respiratory herb that is potent and targets the Respiratory system: Its properties consist of anti-viral, anti-bacterial, anti-fungal, antispasmodic, anti-inflammatory. Mullen has other uses but we will focus on the respiratory system in this post. Also the small yellow flowers that appear at the top of the stalk and because of their antiseptic properties they make a good healing tea for the lungs. There are no serious side effect, however excess usage can cause an upset stomach. Directions: Add dried herb in a tea ball or infuser ,add boiling water and let steep a min of 30 minutes. Preparing for a Seasonal Change "The Common Cold in Detail"